Many different trends tend to start with Hollywood. Celebrities in the spotlight are making sure that they have the best look possible. It’s no wonder that the ordinary Jane or Joe wants the same benefits of having great looking teeth like their favorite actor or actress. Because of this, cosmetic dental procedures have dramatically increased over the last couple of years. According to recent surveys, teeth whitening procedures at a dentist office has increased by over 300 percent. Porcelain veneer treatments have also exploded by over 250%. This isn’t just in the United States, but the effect is rippling throughout the globe. For example, cosmetic dentists in Australia are reporting more than 60% increase in many different procedures. 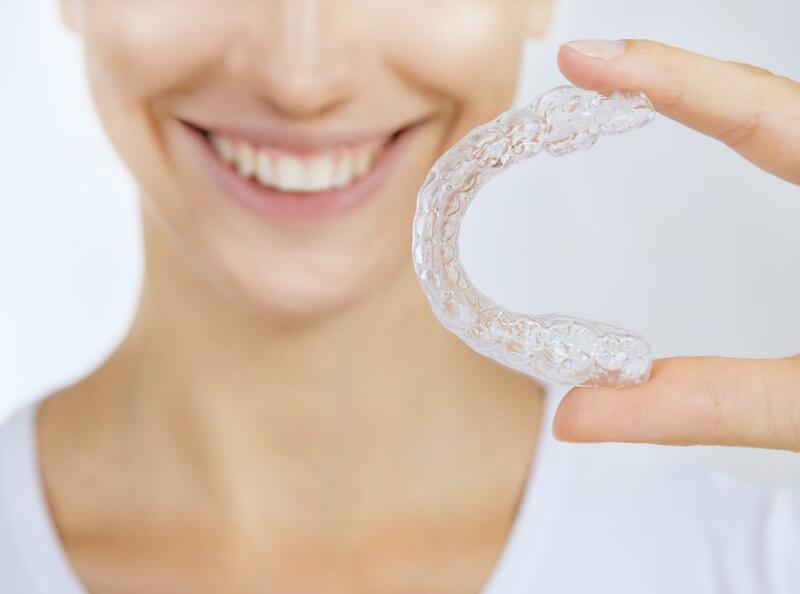 This increase has been driven mostly by women in their thirties and forties who are tired of living with crooked and stained teeth. There are many procedures that are performed that can transform your look. The first step is sitting down with a qualified dentist that can help you create a plan to improve your appearance. 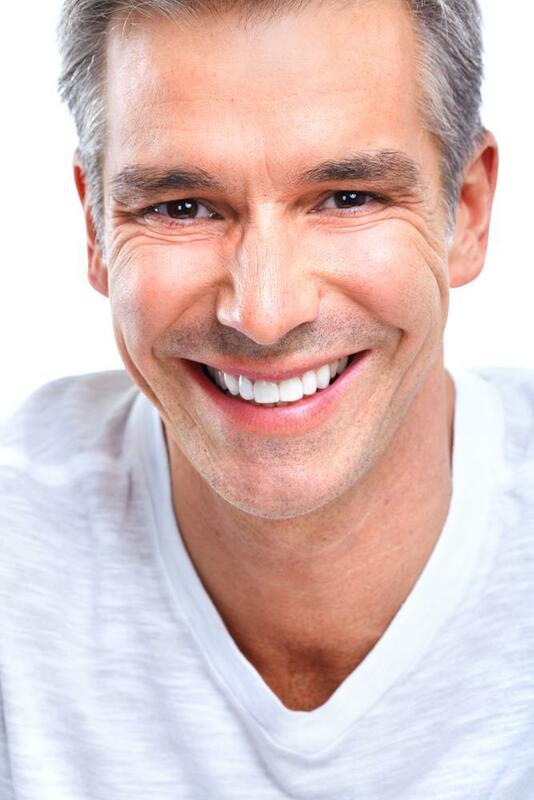 Many people only think about cosmetic procedures for improving their smile. However, consistently going to the dentist for routine cleanings and keeping your teeth and gums healthy, is also an integral part of a smile makeover. Many people don’t realize that most cosmetic procedures can’t be performed unless there is already sufficient oral health. Gum disease and other issues must first be addressed, before proceeding with any type of smile makeover treatment. • Healthy gums and teeth – When going to the dentist on a regular basis, you’re going to have healthy teeth. Of course, it’s important to look good, but feeling good helps your whole attitude. Knowing that you have excellent oral health, will relieve a lot of stress and anxiety on a day to day basis. • Increased confidence – It’s been proven that one of the most noticeable features of a person’s face is a smile. Most people that you talk to will notice your teeth right away. Unfortunately, people will judge you good or bad according to your smile. How great would it be to know that every boss, coworker, clients, friend, date, and family member would only have the very best perception of you because of your wonderful smile. More people will be attracted to you and you will smile much more often, because you absolutely know that your teeth look great. To summarize, a smile makeover is what you need to help you in your everyday life. You look better, have more confidence and will attract more people to you. Find a qualified cosmetic dentist in NYC that can help you make this a reality.